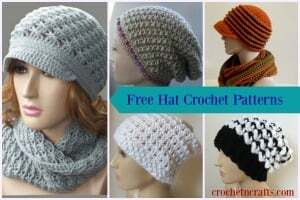 This adorable baby hat pattern is available in four baby sizes. 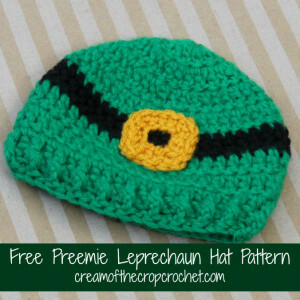 I love the adorable belt… and it might even work as a Santa hat if crocheted in red instead of green. 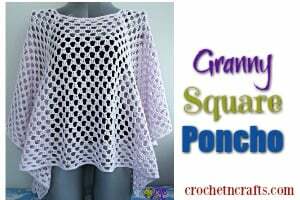 You will need extra soft worsted weight yarn and an F crochet hook. 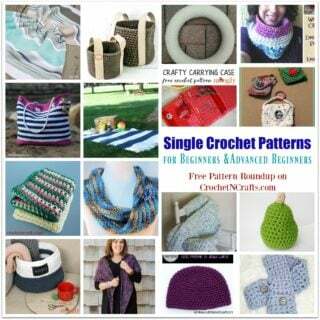 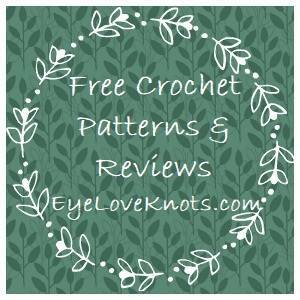 If you enjoyed this free crochet pattern you might also enjoy more designs by Cream Of The Crop Crochet.